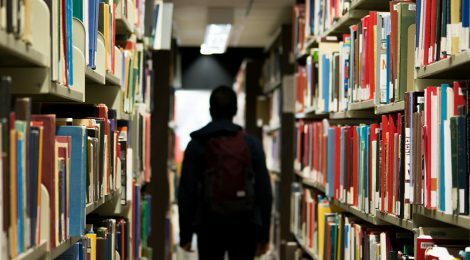 A recent national survey of Canadian colleges and universities revealed that a fifth of post-secondary students across the country have some type of mental health problem, be it anxiety, depression, or other mental health issues. The demand for mental health services on campuses has never been higher and yet, most students are not getting the help that they need. Nick Purdon of CBC News addresses this issue by exploring how students with mental health issues get through their education.